With the sale of the Levene paint and wallpaper business in 1994, some 23 properties were retained by the Levene family and leased back to the new owners of that business. 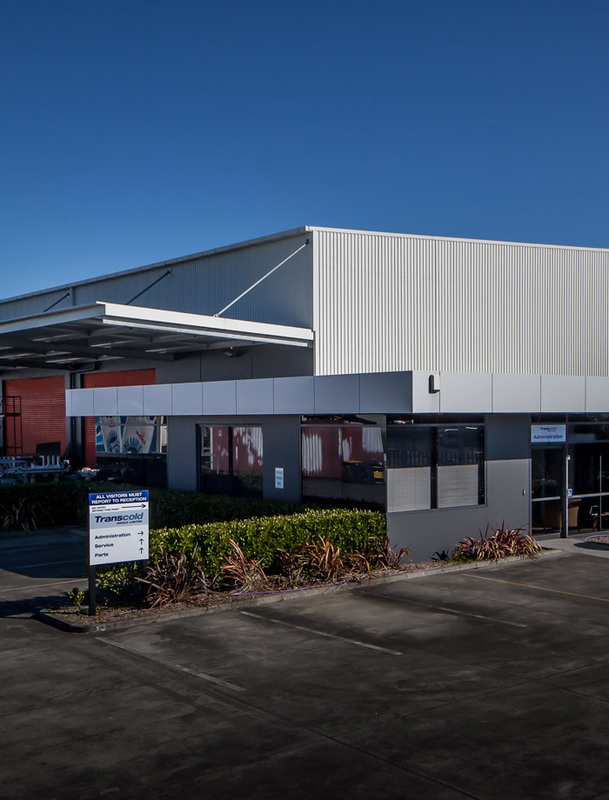 In addition to the property management required for those properties, a new Levene Extreme was also required to be built in Manukau and hence Quadrant Properties was "born" in 1995. Since then, Quadrant has transformed the Levene family property portfolio into a balanced property investment portfolio which is the envy of many institutions. The investment portfolio comprises over 65% industrial, 17% bulk retail and 11% ground lessor holdings along with two significant suburban office buildings including the landmark $18m North Shore Policing Centre.